GET A FREE CONSULTATION HERE! We locate, vet, train and manage our own staff to assist our clients. 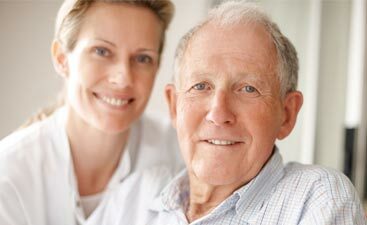 We have extensive policies and procedures to cover all aspects of providing excellent quality care. Our mission is to bring balance back to family life. Our services may range from a few hours per week to 24 hour care, depending on the individual needs and wants. Our extensive pool of resources allows us to fulfill any needs you may have. Talk to a member from our staff today! 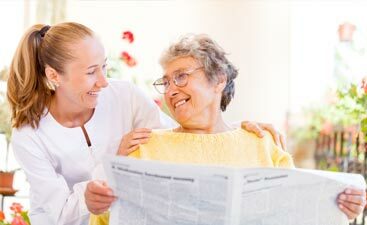 After spending time with you in and out of your home, we will match you with a trusted and trained caregiver who will be continuously monitored by us in order to continue to improve or maintain the desired level of independence that was originally established.